Looking for Offers, For Sale or Lease. 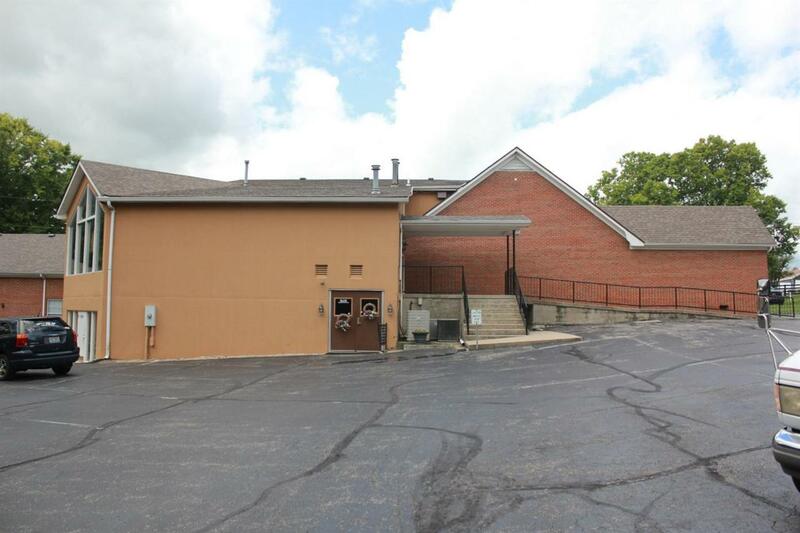 This beautiful well-maintained building is set up and ready for many possibilities. Zoned R1, conditional usage permits may be granted to make state approved daycare services, doctor offices, lawyer, funeral home, school and many more uses. 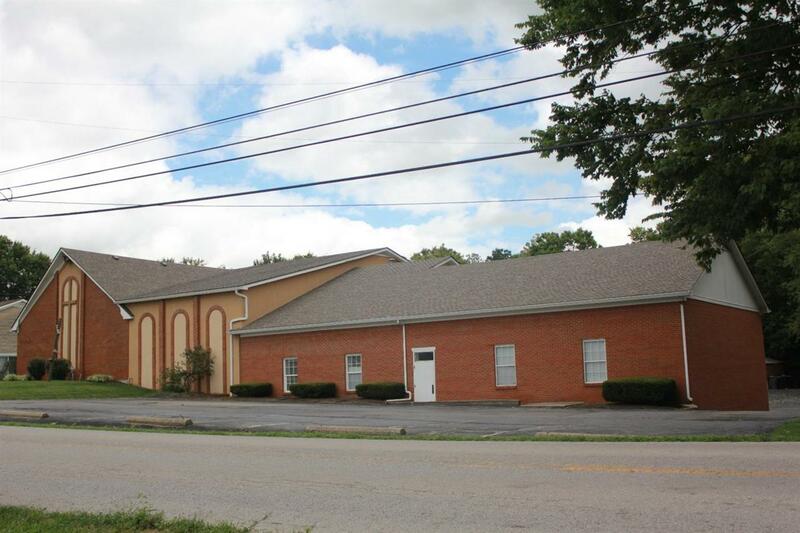 Used as a church, it has 300+/- seating in sanctuary, 75 parking spaces, and a large half court basketball gym/fellowship hall. 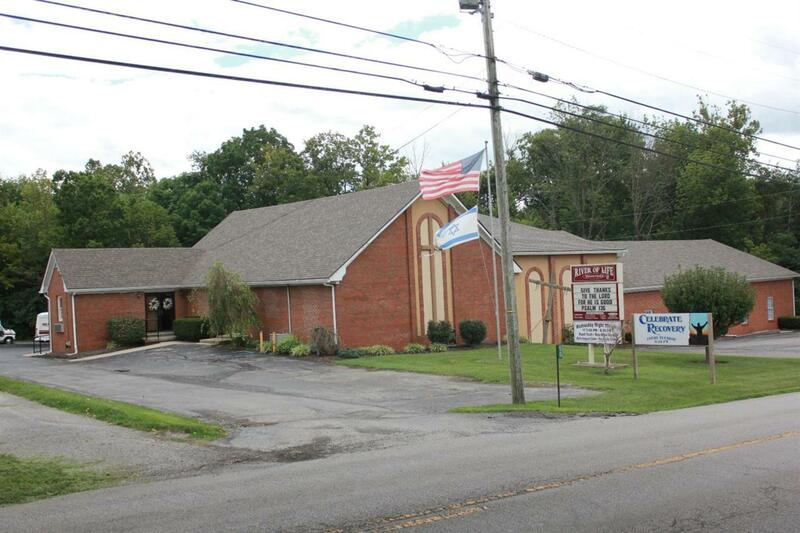 There is multiple class rooms and office space available. It could be used for a multi-use facility. Listing provided courtesy of Rodney Dotson of Weichert Realtors-Cky. Listing information © 2019 LBAR Multiple Listing Service. All rights reserved.